Over the next week Digilent will be packing up and moving out to attend the ARM Tech Conference in sunny Santa Clara, California! As first-time participants at this conference, we are so excited to bring new demos and products that demonstrate ARM technology as well as our appreciation of electronics (and what they can help us accomplish). 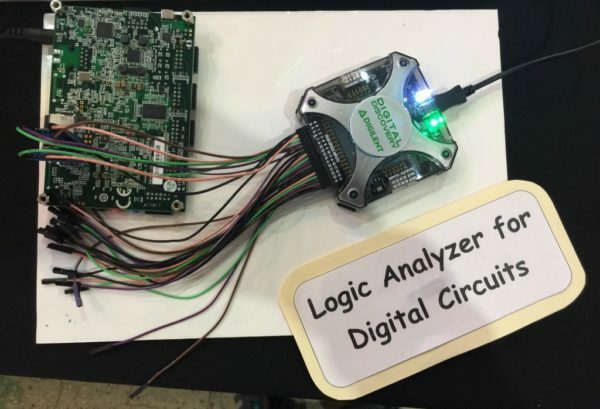 Our demos will feature new applications for the Zynq SoC that we will gladly walk you through, if you happen to visit us in booth #802. For those unfamiliar with Zynq SoC technology we will be bringing the Zybo Z7, our newest feature-rich, ready-to-use embedded software and digital circuit development board. This architecture provides users with greater project flexibility through the combined benefits of FPGA technologies (i.e. 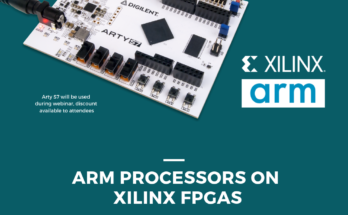 programmable hardware and I/O) and added software flexibility derived from ARM processing. 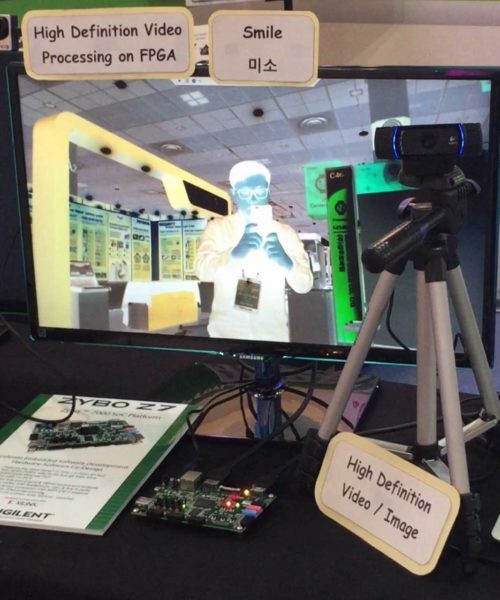 During ARM TechCon, visitors can explore these processes in greater depth while interacting with a demo analyzing QSPI transactions in the Zynq boot sequence. This demo will also feature the Digital Discovery as we visualize the boot sequence of our Zybo Z7 to determine its timing. We chose the Digital Discovery for this processing as it provides an adequate sample rate, helping our engineers analyze the higher clock speeds present during QSPI transactions. The Digital Discovery also performs remarkably large data acquisitions, which assist in the analysis process completed on its accompanying WaveForms 2015 software. 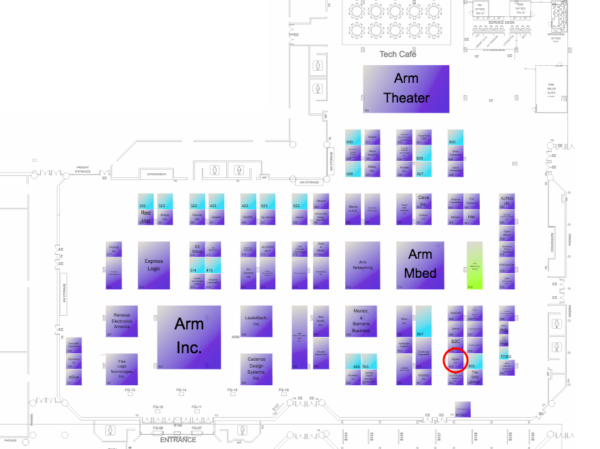 Whether you are new to these processes or want to express your excitement about electronics in general we would love to see you in booth #802 (find us on the map below)! Our second demo features one of our newest ready-to-use development platforms, the Arty Z7-20. 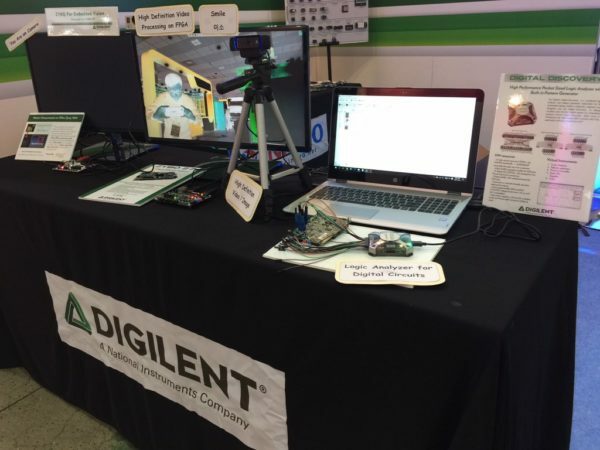 This demo combines the Lucas-Kanade (LK) method and a GoPro Hero 3+ to run a video processing image that you can try out while visiting the Digilent booth. Test this demo by jumping around or by expressing your excitement for attending the ARM TechCon, then watch as the display captures your movement on the live monitor! While Digilent will only be available in person at Arm TechCon between October 25th – 26th, we do appreciate hearing from you any day of the week. Let us know what you’re most excited about learning at the conference in the comments section below or share your experiences with us on social media! 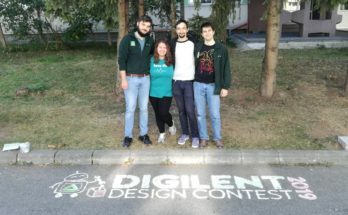 Remember to tag @DigilentInc (or @Digilent on Facebook) so we don’t miss your highly anticipated posts! Next Article To Find Or To Fabricate?